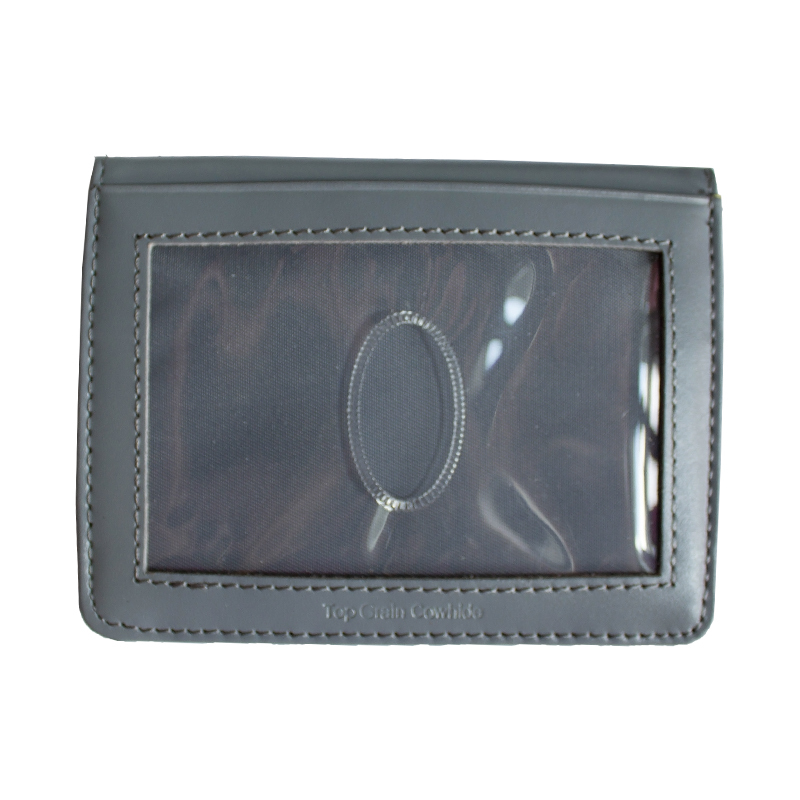 Thank you, everybody, for all the five-star reviews for our New Yorker leather card holder. 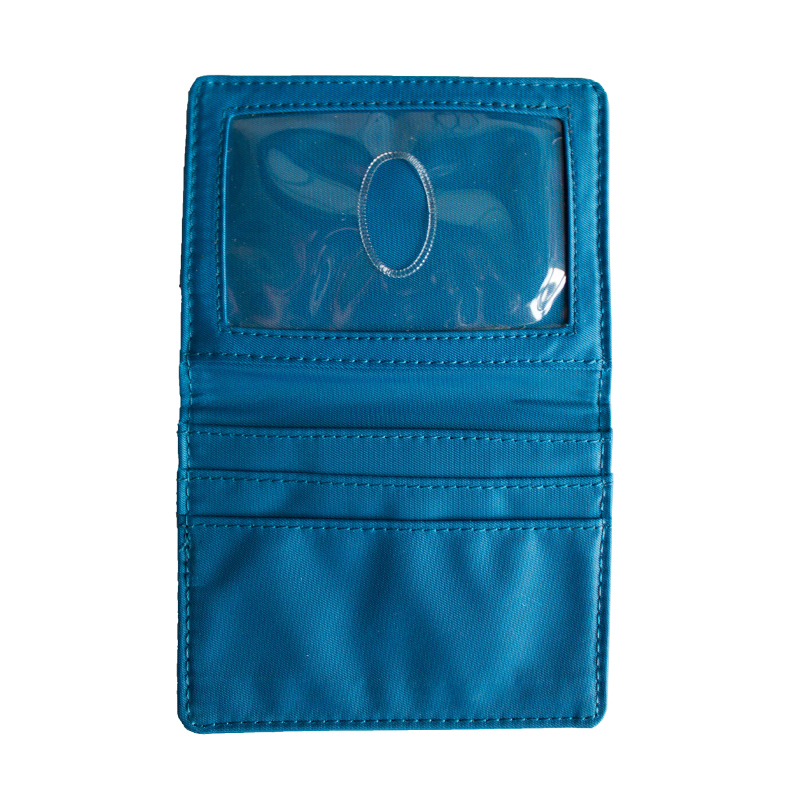 It's super slim with enough pockets and features to hold all your plastic. 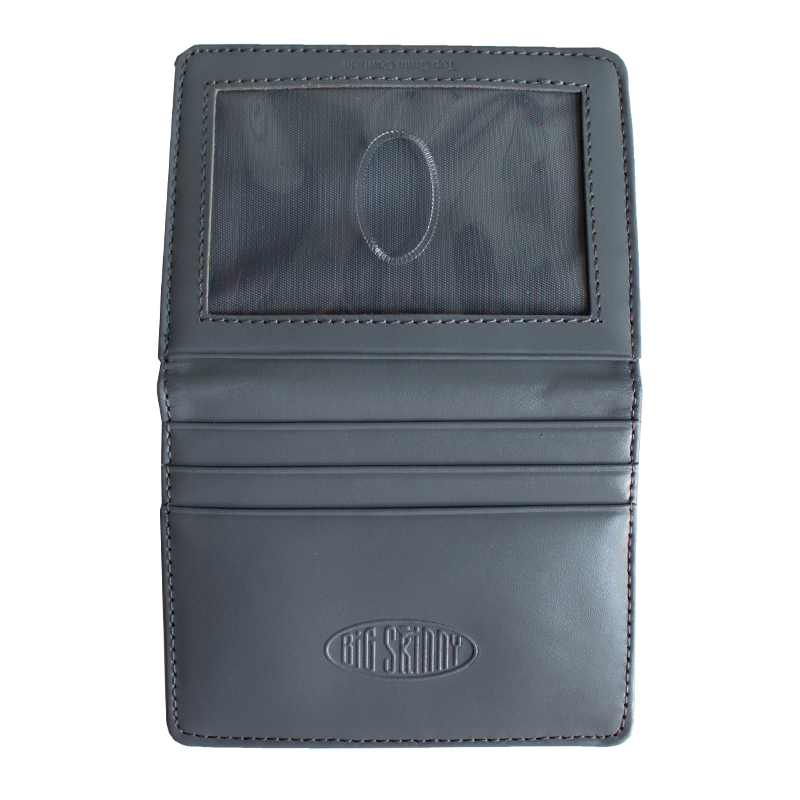 This remarkable card case/wallet is premium top grain leather outside and high-tech nylon microfiber inside. 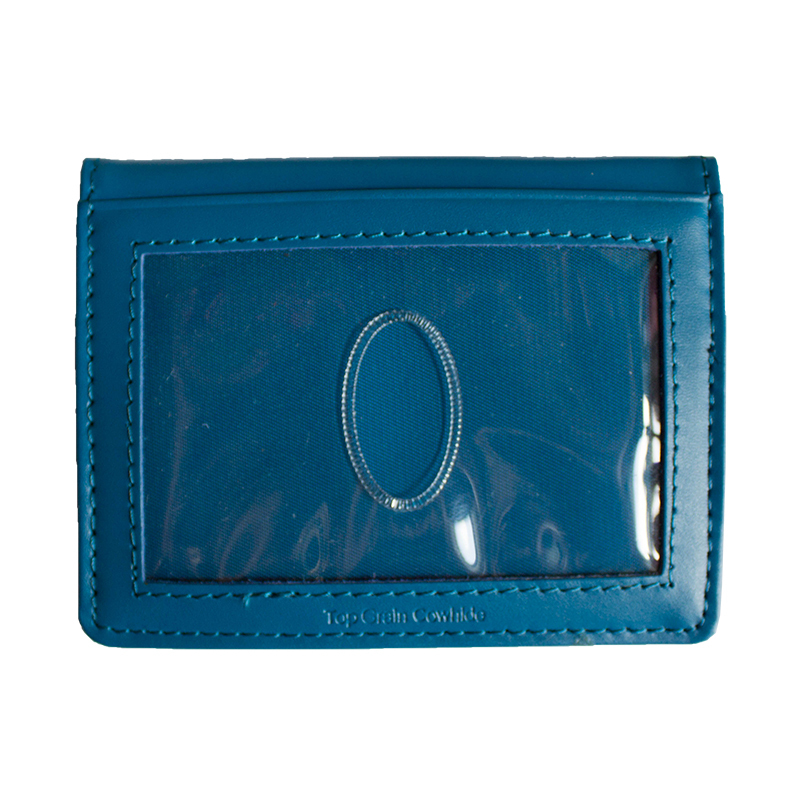 The result is a card holder that's only one-fourth of an inch thick when closed. That's skinny! 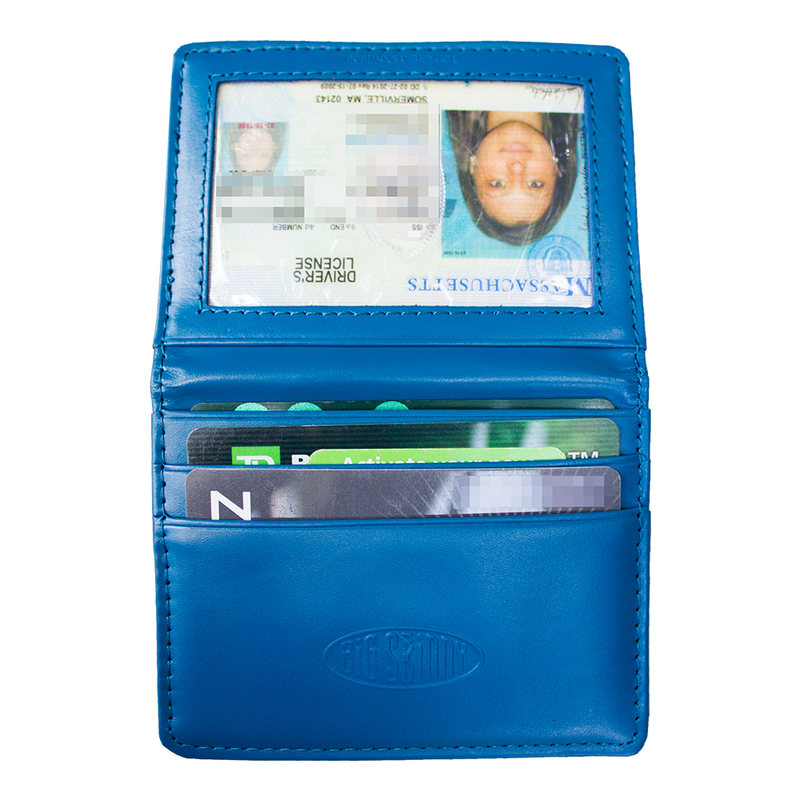 Our New Yorker card case has eight pockets, including two clear photo ID pockets. 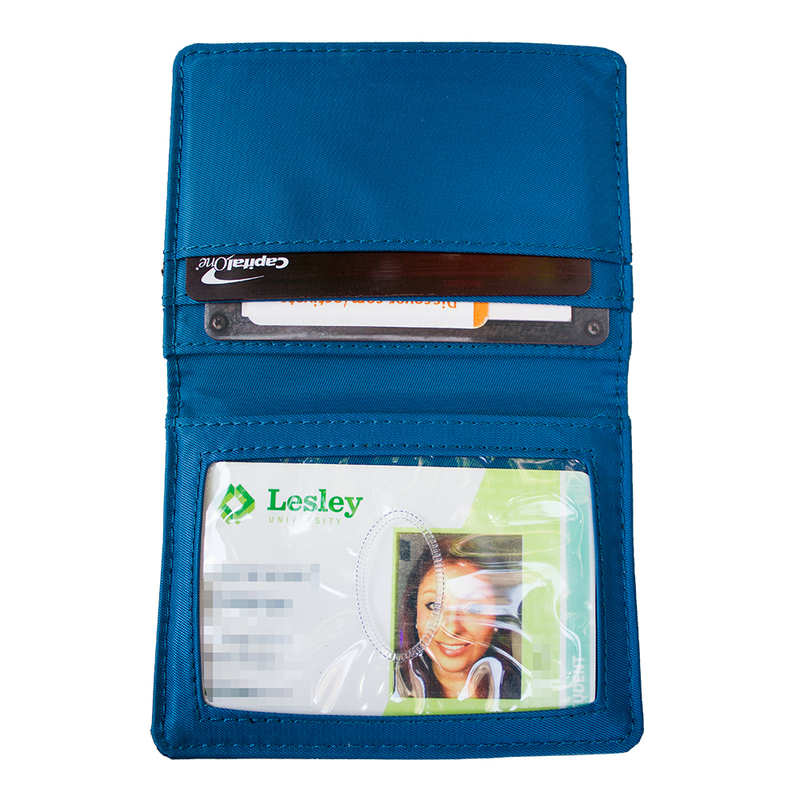 Each pocket is lined with our signature non-slip coating to prevent card spillage. 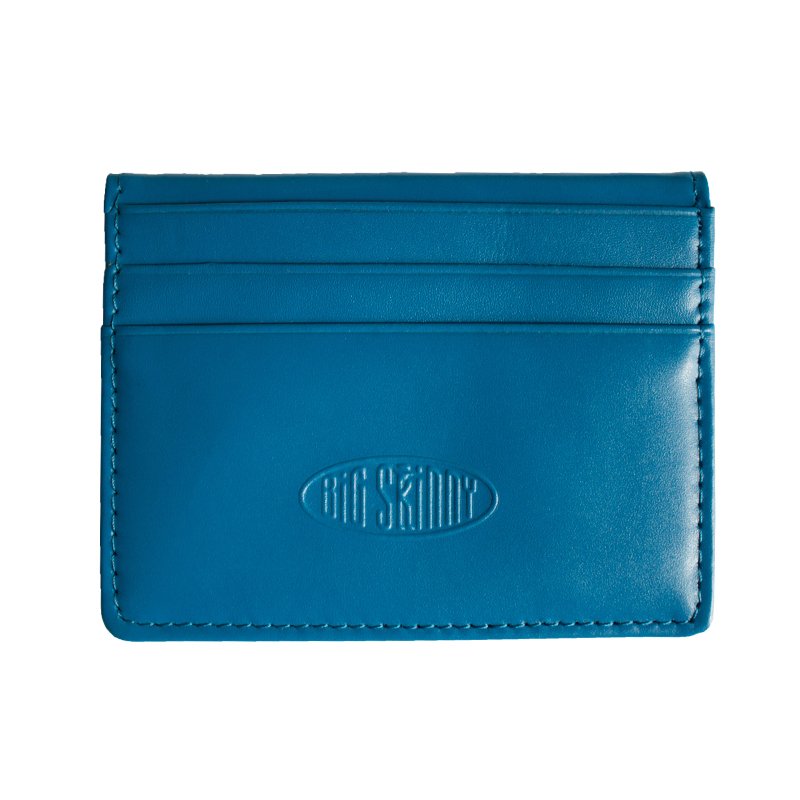 The dimensions are only 4 inches by 3 inches, so slide this compact leather wallet into any shirt or pants pocket. 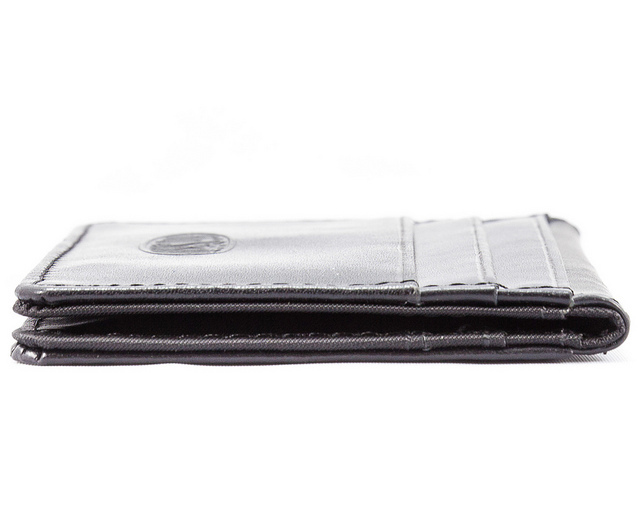 Our extra-wide wallet pockets inside mean you can also slip in a little folding cash, race track tickets or your secret agent decoder ring instructions. 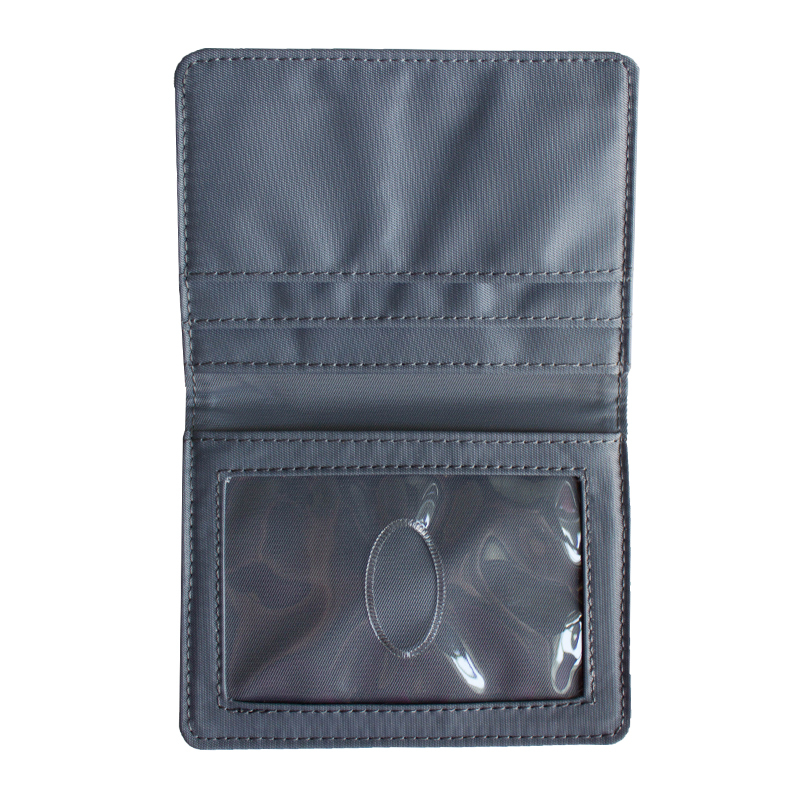 �only �" (6 mm) thin when closed! 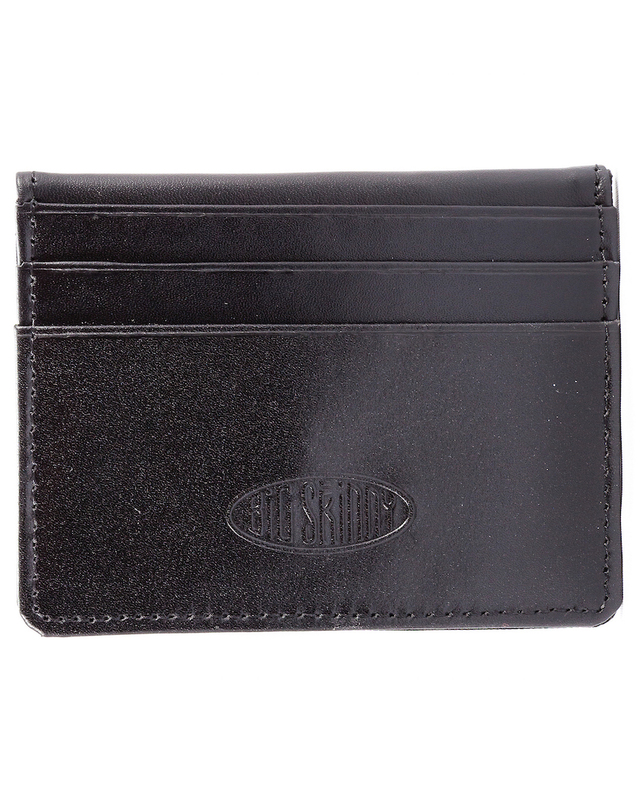 This is my second Big Skinny wallet of this type.... My first one lasted a number of years and was going strong until I forgot to remove it from my pocket prior to putting my jeans in the wash. After I removed my first wallet from the dryer the plastic cover didn't look very good so I purchased a new one. 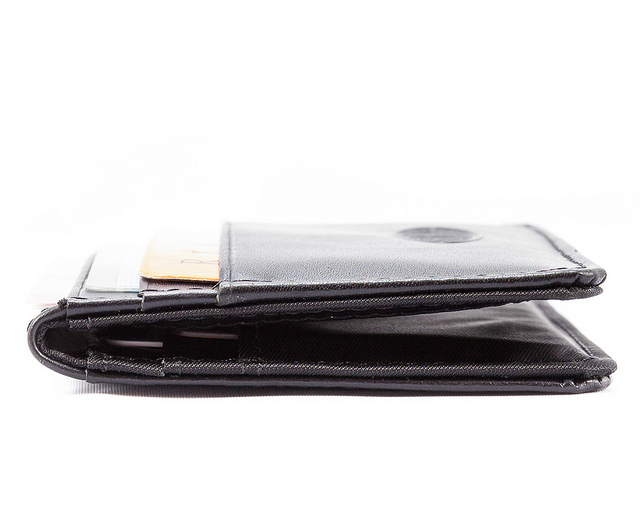 Thanks for making a great wallet that is functional and is very thin in my pocket. so thin in fact that I hardly even realize it's in there while sitting, etc. 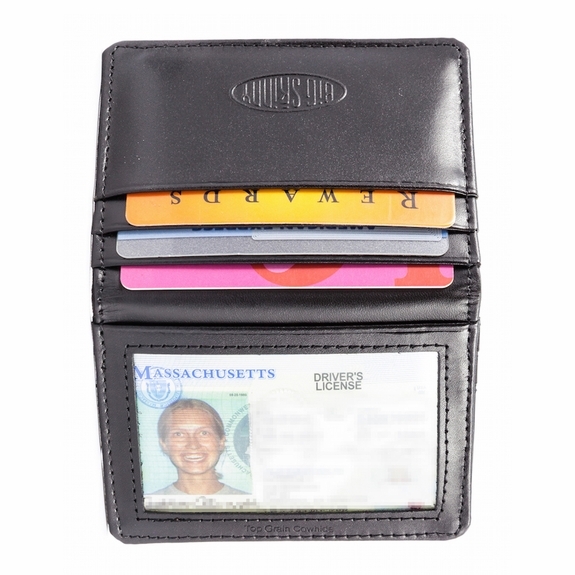 One of the best card holder wallets that I have ever ordered. Very spacious, well thought out design and an attractive price. This is going to be my go to wallet going forward. As the headline suggests, the wallet hold everything a person may need on hand and is still quite compact. Great buy again, I have 2 of them. Very pleased. Best wallet ever. Very compact, holds everything needed. Got it for my gf as her wallet was too big and she doesn't want to carry it on her purse. It fits her front pocket nicely and carried her work id and gov id nicely. 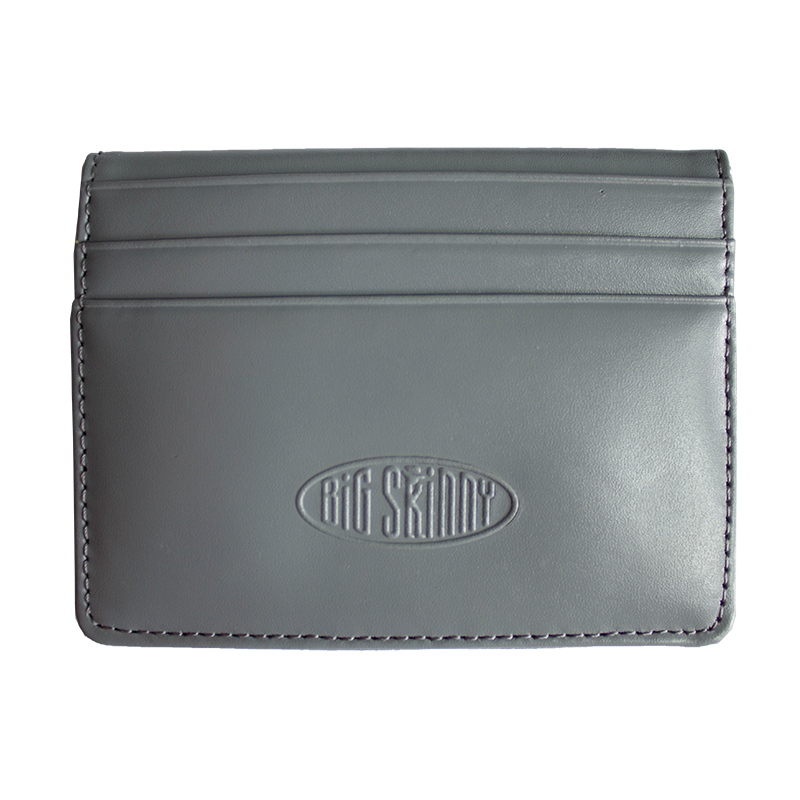 This isn't my first skinny wallet. 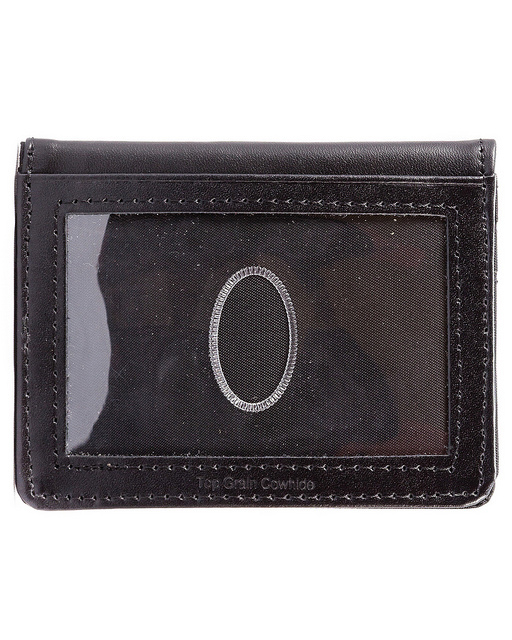 I bought several for gifts a few years ago and those that received them always comment on how much they love, love their wallets. I knew they were good, but I never realized how much I would love a wallet until I bought this one. The wallet is as advertised. It is small and hold everything I had in my old wallet. I couldn't believe how long it took to ship 2 wallets and a money clip. Then they ship it FedEx that hands off to USPS. Lots of wasted time. Takes the edge off of the excitement of a purchase. Got a bunch lame excuses for why it's takes more than two weeks to arrive. I have had stuff from China not take this long. 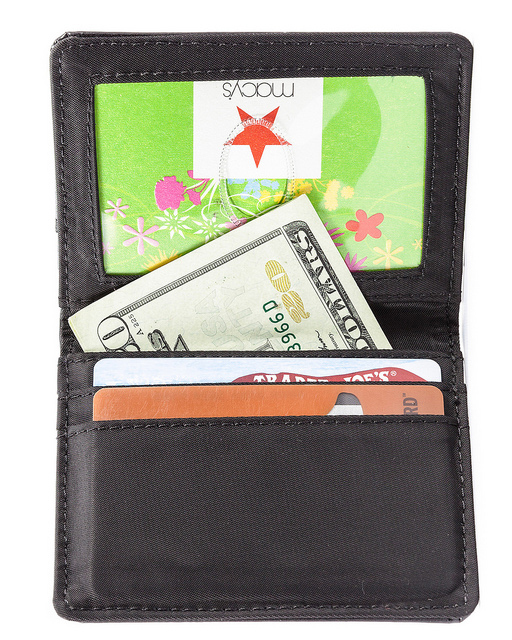 This has to be the best wallet I've ever owned and at a very reasonable price. The first wallet I bought was in September 2010 & I had until a month ago that I bought a new one and I can easily say that this is a very durable wallet.